The need to protect equipment during use or transit, using light, tough, flexible materials is a common requirement for the military, law enforcement, emergency services, medical care, oil and gas and broadcast media sectors and no one has more diverse capability to support that than CP Cases. 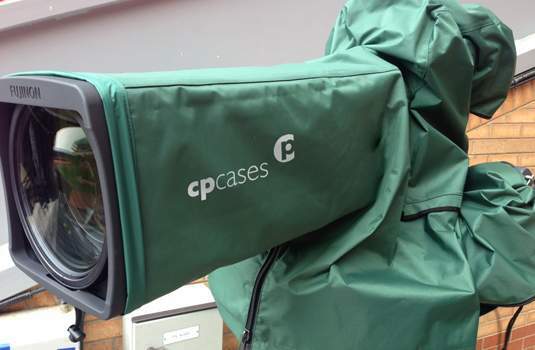 From a simple back for a corporate promotion to a highly complex protective cover for an outside broadcast camera, CP Cases designs and manufactures a vast range of rugged textile and flexible material solutions. 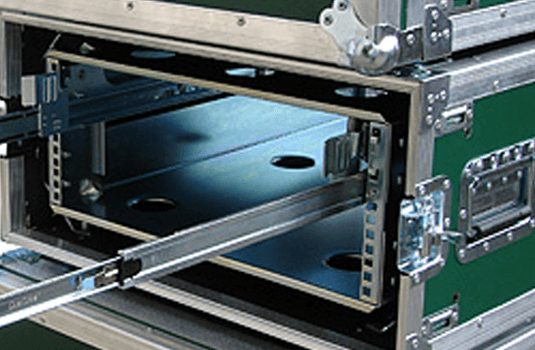 CP Cases’ bespoke design and manufacturing processes deliver the finest customised solutions for protecting personal equipment during use and transit. 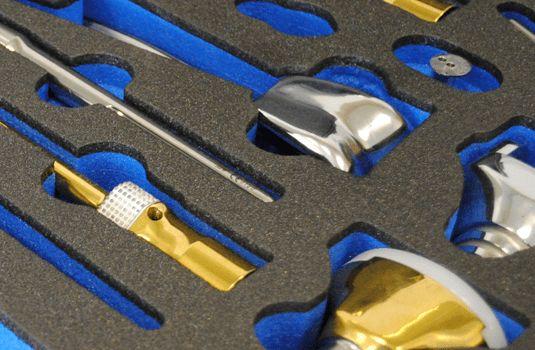 Mostly made-to-measure, CP Cases also offers a superior range of standard off-the-shelf items for professional equipment. 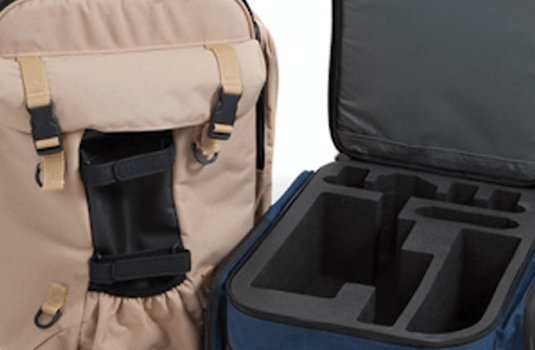 To meet the varied needs of broadcast professionals – from electronic news gatherers and freelance cameramen to high-end broadcasters – a wide range of bags and cases is available, with practical designs using quality tested materials to protect equipment and provide ease of use. Hire companies dominate a demanding audio-visual market with requirements for tough multi-trip cases and bags to protect projectors, recorders, monitors, plasma screens, computers and microphones. Satellite communication equipment suppliers need to deliver vital equipment used in remote locations around the world and CP Cases provide robust lightweight solutions for civil and military users alike. 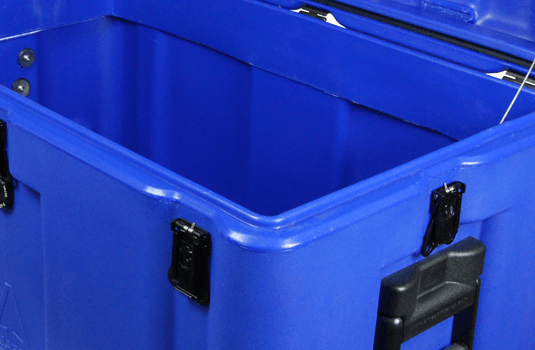 Security agencies have a vast range of capabilities that require specialised bags and cases to protect and transport equipment. 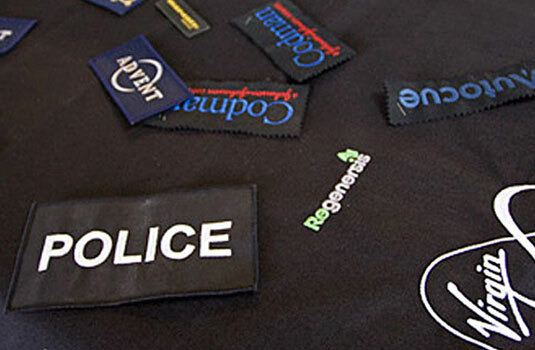 Forensics teams, surveillance units and operational groups have all benefited from CP Cases’ made-to-measure solutions for the toughest applications.